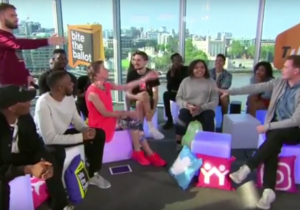 I took part in Bite the Ballot’s #InOutLive to debate the real issues around the EU referendum, alongside some young influencers… and Katie Hopkins. Watch Darryl vs Katie Hopkins… on the immigration blame game. Register to vote here by midnight on June 7th. Are you feeling a bit drowned by the back and forth of the EU Referendum debate? David hating on Boris and Boris hating on everyone. Then… Jeremy Corbyn, what does he even think anyway? 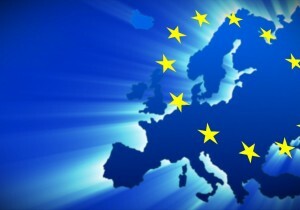 What does the EU actually do for us and how much of a risk would it be to leave! ?